There are many employers in the world that support and hire on the basis of inclusive employment. The fact of the matter is that there are many employers that even foster this kind of initiative and make it a frontline of the hiring process. There are many issues which are related to the minds of employees when it comes to the idea. It is all due to the fact that they are unaware of the facts which are associated with the inclusive employment. For many people the term is new and therefore they are not fully aware what the idea has in store for them. 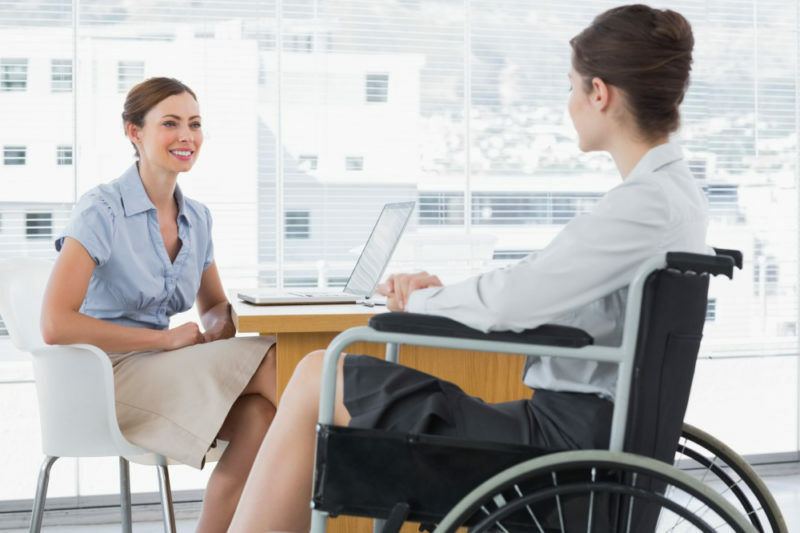 The main phenomenon which is related to the inclusive employment is the fact that everyone that considers him or her as a special part of the society gets a chance to work. The renowned organizations of the world also make sure that the idea is fostered. There are many factors which are associated with the inclusive employment and thereby making the idea simple. Some of these are very general and some are intricate so understanding these ideas is very important. The first and foremost idea which is associated with the fact is that the person being hired should have special needs. He or she must be considered as a special part of the society. It includes mentally and physically handicapped people, LGBT and aboriginal. These are the groups with special needs based on their requirements. Before the hiring process, it has been made compulsory by some organizations to highlight that the process supports inclusive employment as well. It will highlight all the necessary requirements and will also allow such candidates to come prepared. As they are a special part of the society so the needs as also special and therefore necessary arrangements should be made to meet these. There are many people that are unaware of the rights of such people. It is all because they are highly uneducated on the subject. There are certain benchmarks which should be followed before moving forward with the process. This includes the people that are unaware of their place in the society. This group generally faces obstacles while leading a normal life in society. It also means that they don’t get regular jobs. The employers are reluctant to hire such talent as they fear a productivity decrease. On the other hand, the special people are also unaware of the opportunities which a company creates for them. It is very important that all such benchmarks are met before a group of people is declared disabled. These people or groups don’t meet the principal features of a regular job. They are unable to fulfill the job requirements are also are unaware of the fact that they can be a better part of the society. The social function, economic factors, and psychological functions are the ones which are highly in demand and such groups are disabled to complete these in full. It is therefore advised to such groups to look for the idea of inclusive employment to lead a normal professional life. Copyright © Signs Rest, 2019. All Rights Reserved.